Timothy A. 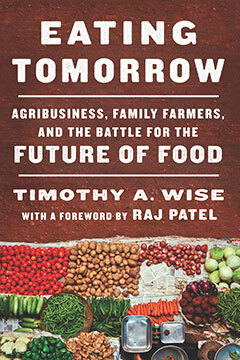 Wise launches his new book, Eating Tomorrow: Agribusiness, Family Farmers, and the Battle for the Future of Food, with a public talk and reading as part of “Tufts Global Week,” linking the global with the local. Wise’s new book, published by The New Press in February 2019, travels the world to answer the question: Why are leaders ignoring the low-cost solutions to hunger and climate change all around them in favor of more expensive and less-effective agricultural technologies? Timothy A. 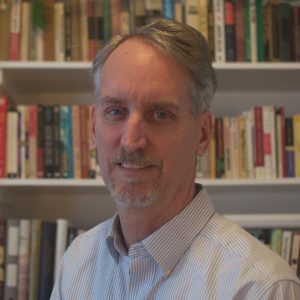 Wise directs the Land and Food Rights Program at the Small Planet Institute and is a senior research fellow at the Global Development And Environment Institute at Tufts University. Eating Tomorrow is part of Wise’s Land and Food Rights Program at Small Planet Institute, building on his GDAE work on A Rights-Based Approach to the Global Food Crisis. 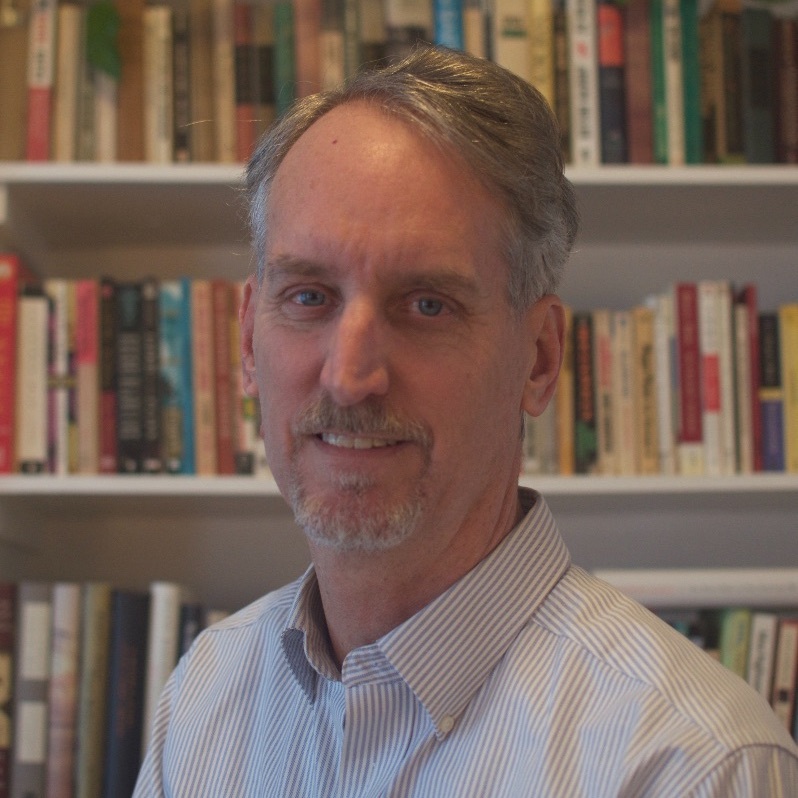 Wise earned his Masters in Public Policy in 2005 from Tufts’ Urban and Environmental Policy and Planning Department.